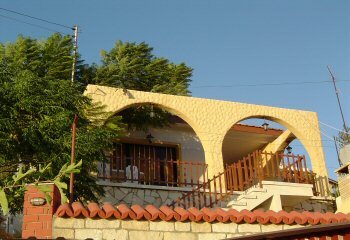 A recently renovated property with great views to the sea. Set in an elevated position in the village it also comes with a separate dwelling which has been used as a cafe in the past but could now become a separate annex. The property also has a garage.